Subscribe to PEGG’S NEWSLETTER for updates in your email box. 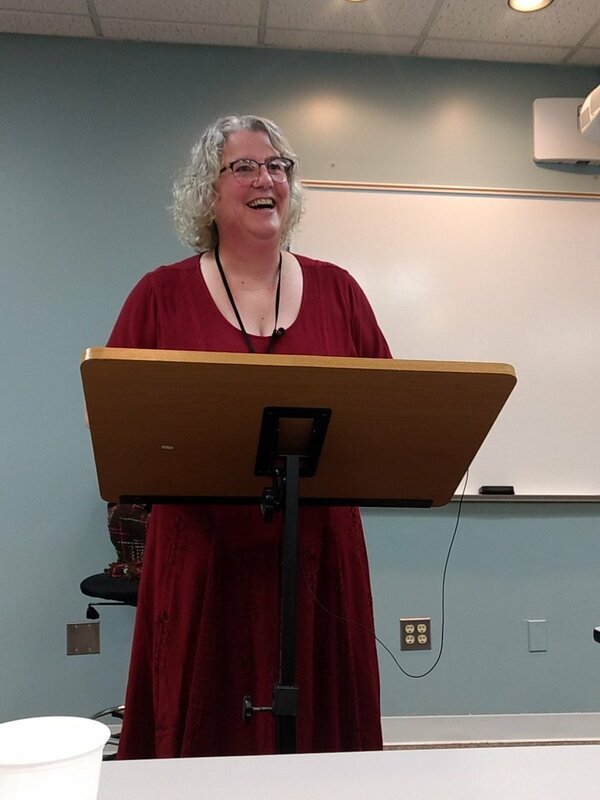 Get sneak peeks of what she’s working on, notices of special sales of her books, and some fun content just for newsletter subscribers. 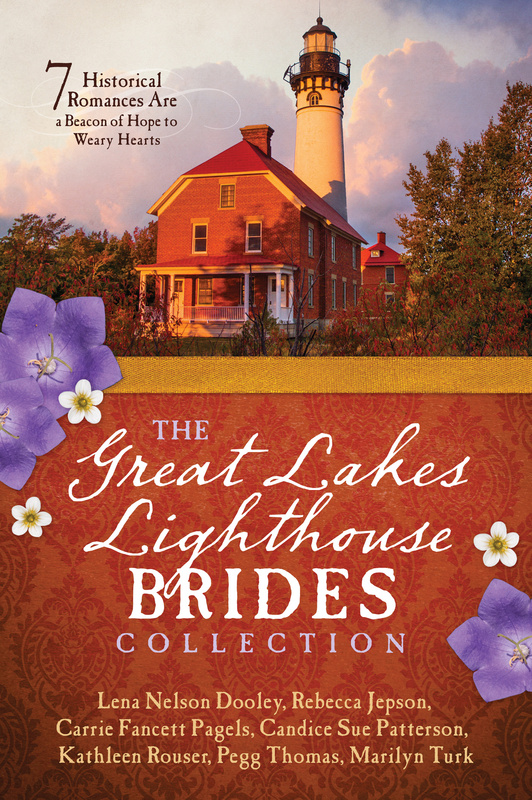 The Great Lakes Lighthouse Brides Collection Pegg’s story, Anna’s Tower, is set on Thunder Bay Island in Lake Huron, not far from where she lives. Anna is an independantly-minded young woman who has set her heart on being the next lighthouse keeper at Thunder Bay Island Lighthouse when her uncle retires. Maksim Ivanov is a shipwrecked Russian immigrant who is trying to make his way in a new land with a language he barely understands. The kind people at the lighthouse offer him lodging until he can figure out what to do. Maksim soon learns the running of the lighthouse but also earns the ire of the keeper’s pretty niece. Anna might be attracted to the dark stranger with the funny accent, but she’s not about to let him steal away her dreams. 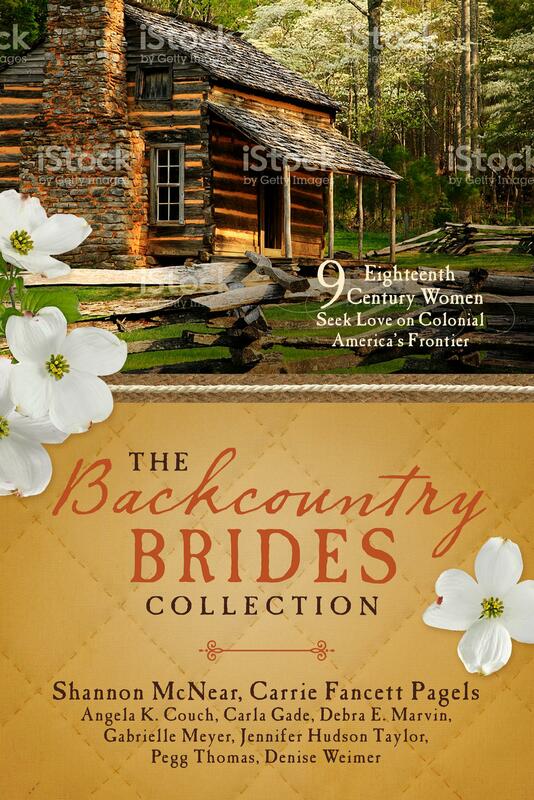 The Backcountry Brides Collection Pegg’s story, Her Redcoat, is set in Michigan at Fort Michilimackinac in 1763 during Pontiac’s Rebellion. Laurette Pettigrew is the daughter of a fur trader near the fort. Henry Bedlow is a soldier in the British army which has taken control there. Laurette knows her father and her Ojibwe friends would disapprove, but when she meets Henry in the woods outside the fort, he’s not the cruel soldier she’s been led to believe that the British all are. She’s a lonely young woman living between two cultures, and he’s a young man adrift in his own. Can they build a firm foundation on such unstable ground? 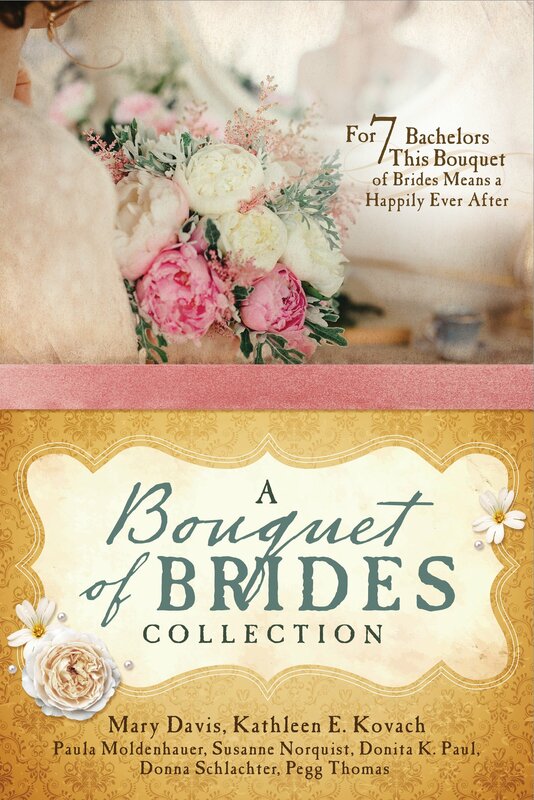 The Bouquet of Brides Collection Pegg’s story, In Sheep’s Clothing, is set in Colonial Connecticut. Yarrow Fenn is a spinner and weaver who creates clothing for her married sisters’ families while dreaming of her own. Peter Maltby is the handsome and rather mysterious journeyman fuller who comes to work in the new fulling mill. Is he the answer to Yarrow’s dreams? Or is he an agent of the crown determined to find out her misdeeds? Pegg’s debut story, Embattled Hearts” is part of The Pony Express Romance Collection and is available from Amazon and Christian booksellers. Alannah Fagan grew up learning how to take care of herself in the Kentucky wilderness. But when her mother’s death leaves her with a brutal stepfather, her only hope is escape. Together with Conn, her younger brother, she flees their westbound wagon train with no plan other than to survive. Stewart McCann is the middle son of a northern Virginia family with seven brothers. He moved west because he refused to take sides in the Civil War. But when a battered young woman and her brother take refuge at his Pony Express station, he finds himself in the middle of another type of battle. A battle for his heart. Pegg learned the art of storytelling at her granddad’s knee. The art was perfected when her son was born. Car rides were always greeted with an enthusiastic, “Mom, tell me a story!” from the car seat behind her. But it took entering the empty nest years before pen and paper collided in her first attempts at writing. Looking forward to the release of your first publication. You’ve worked hard. Congratulations! May God continue to bless you as you grow in spreading His Word through your words. Had to skip through the book and read your book first-it was so good! Characters were so real and I couldn’t put it down once I had started the story. Proud of you. Will be looking forward to your future stories! I think you did a great job today and I’m sure its just the first of many more my friend..
Congratulations on your book, Pegg!